Spun is the exhilarating debut play from Rabiah Hussain. 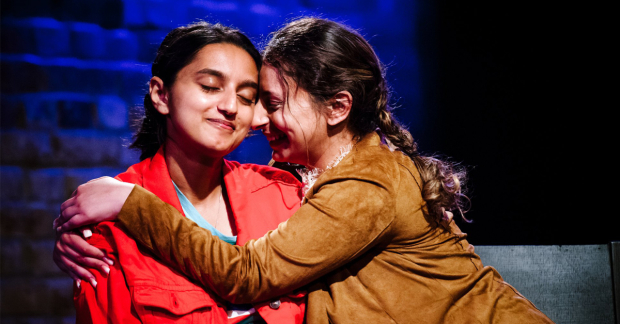 Seen through the eyes of two British Pakistani Muslim girls from East London (played by British Pakistani actors Aasiya Shehlef and Humaira Iqbal), this funny and moving drama unravels the makings of a friendship, microaggressions in the city, and the challenge of keeping rooted through unstable times. Spun is on from 27 June - 28 July 2018 at the Arcola Theatre in Dalston, London.